Four more soldiers and unknown number of militants have been reportedly killed in a bloody clash between militants and soldiers in an ongoing military operation to rid the Toru-Ndoro community in Ekeremor Local Government Area, Bayelsa State, of militants. The military had engaged in the operation to dislodge and arrest a gang of notorious militants terrorising the area and led by one warlord, identified as ‘General’ Karaowei. 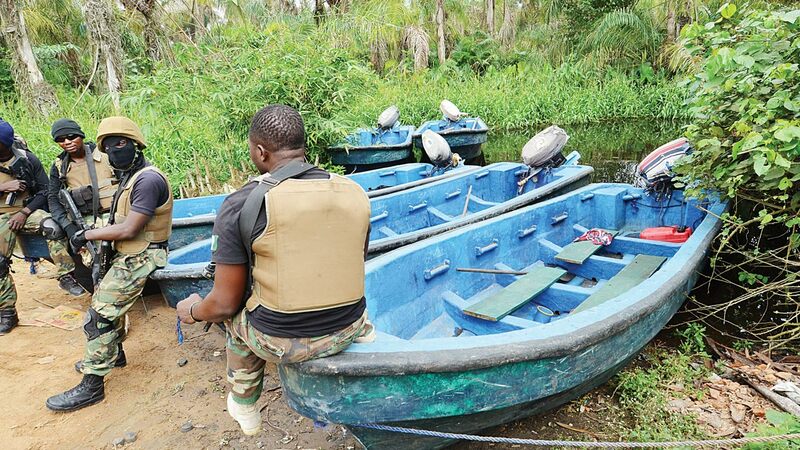 Karaowei, described by sources as a warlord, notorious kidnapper and murderer, was said to be leading a gang of militants involved in kidnapping, sea robberies and other criminal activities in the area. Tension in the community started following the beheading of a senior security officer by the militant gang, who made a ceremony out of the murderous act by displaying the head round the community. The slain security officer, whose identity had been kept under wraps, was reportedly killed in an undercover operation to apprehend Karaowei. The action compelled the Joint Task Force (JTF), Operation Delta Safe (OPDS) to deploy troops in the area with a mandate to neutralize the gang and arrest Karaowei. 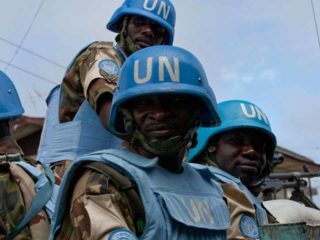 Though the troops were accused of razing houses of innocent residents in the area, four of them were said to have been killed in a shootout with the militants. 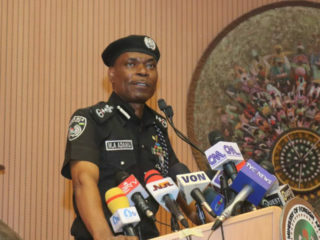 The OPDS Commander, Rear Admiral Suleiman Apochi, reportedly deployed more troops in the community. The troops were said to have intensified their search to locate the hideout of the militant leader and his boys in the creeks. A senior military officer, who spoke in confidence, confirmed the killing of four soldiers by the militants and assured that the murderers and their leader would soon be apprehended. Lamenting the situation, the Chairman of IYC, Central Zone, Mr. Tari Porri, condemned the violent attitude of some youths in communities. While sympathising with the military, Porri appealed to military officers involved in the operation to ensure professionalism. 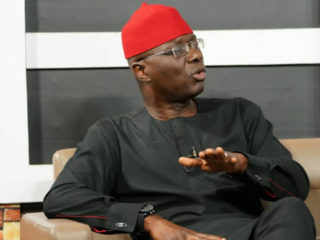 The Bayelsa State Government described the recent killings as barbaric, lawless and totally condemnable. A statement signed by the Special Adviser to the Governor on Security Matters, Dr. Boma Spero Jack, said that the governor condemned the crude, barbaric and reprehensible act in Toru Ndoro community. Spero-Jack added that the governor found the act completely unacceptable and counter-productive to the security efforts of the government. The statement called on fleeing members of Toru Ndoro community to return and go about their normal and legitimate duties, as the government was on top of the matter.